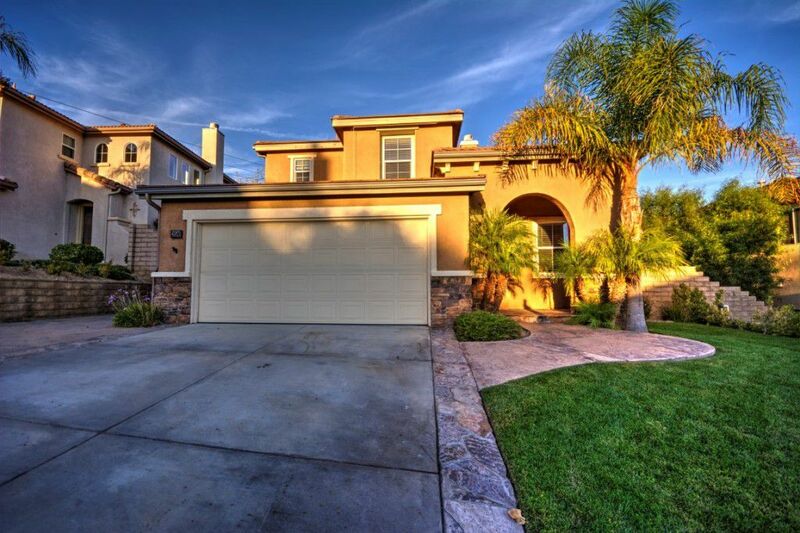 Gorgeous 2 story pool home located in Plum Canyon. 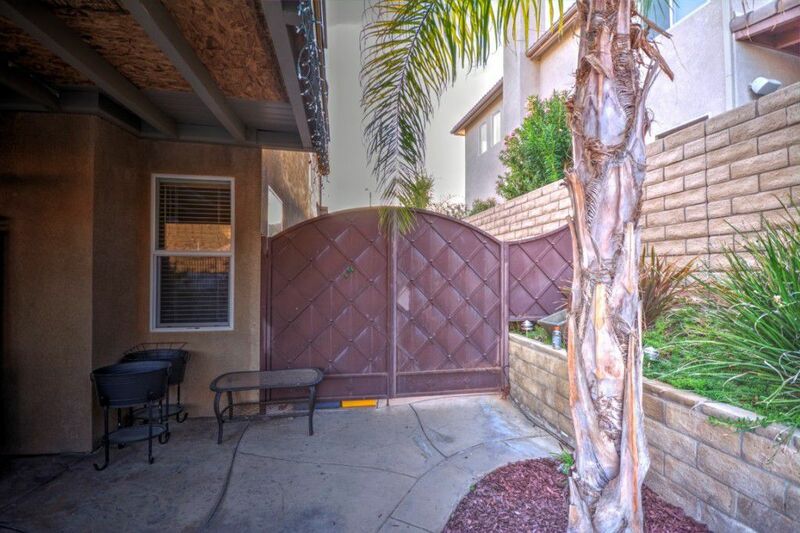 Welcome to 28506 Santa Catarina Road in Saugus. 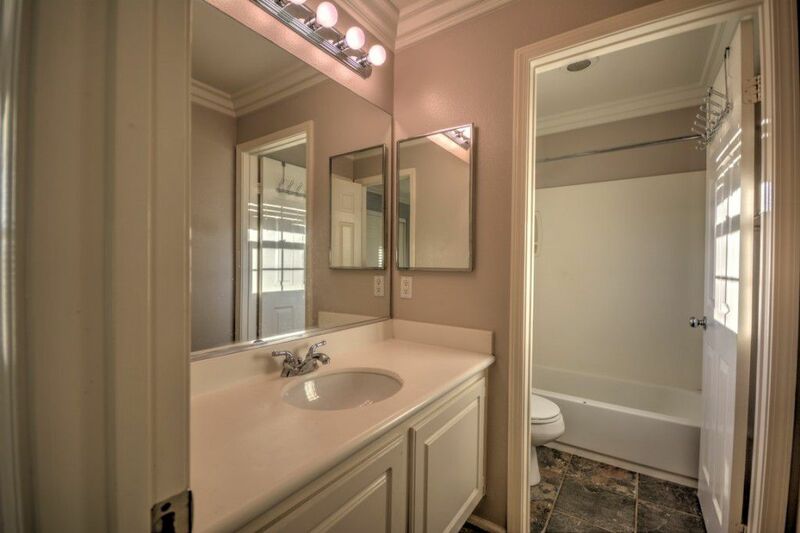 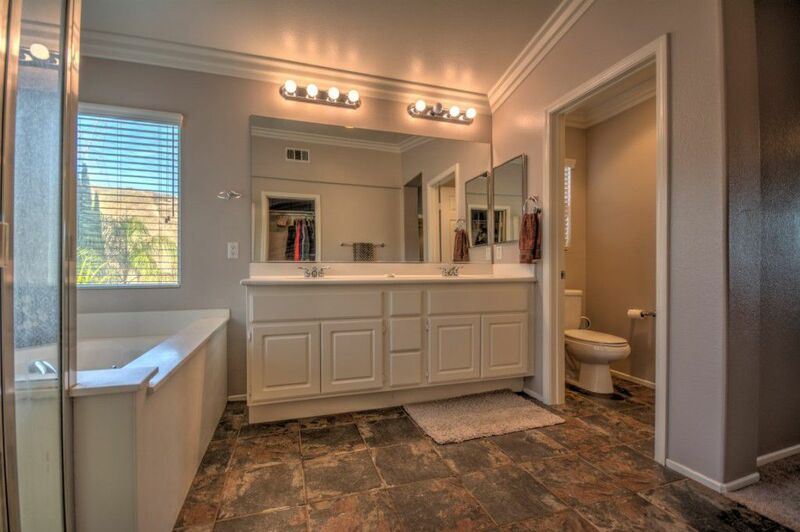 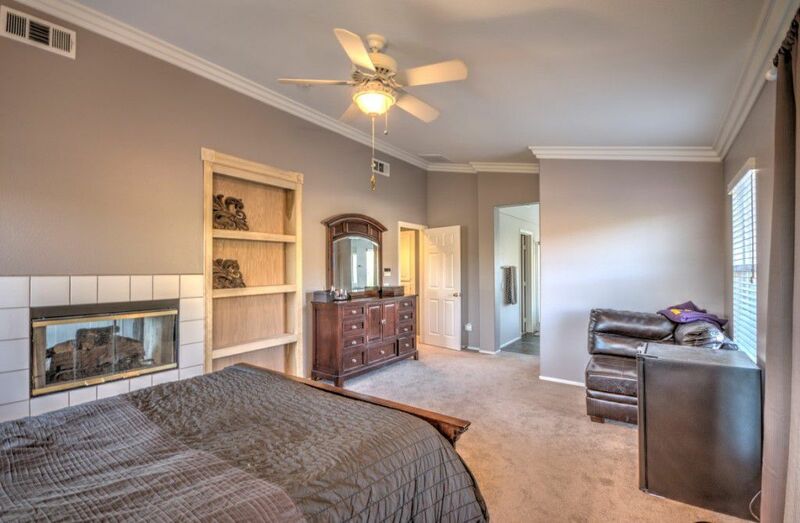 This 4 bedroom, 3 bath pool home is located in the rolling hills of Plum Canyon and has many upgrades including crown moulding, wood flooring, recessed lighting and ceiling fans throughout. 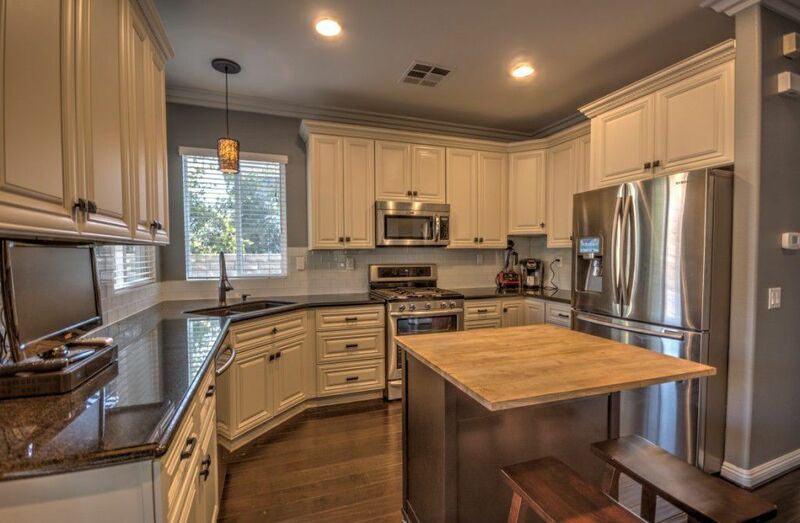 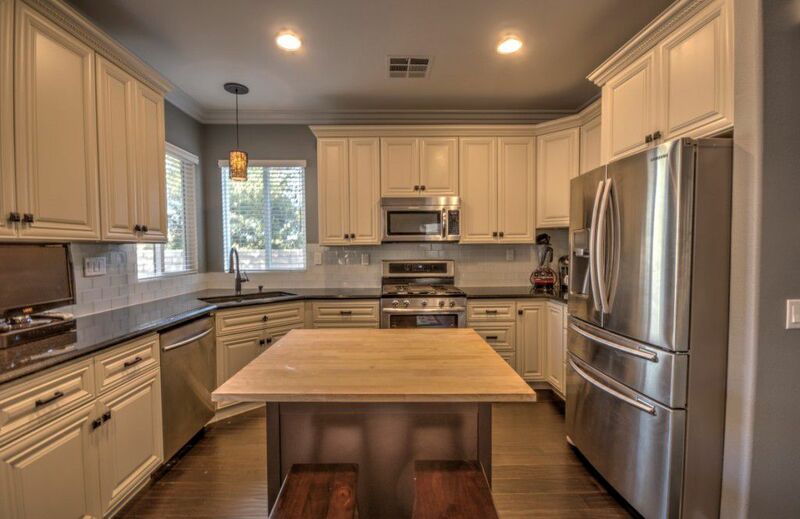 The kitchen features plenty of cabinet space, granite countertops, and a large center island that can double as a breakfast bar. 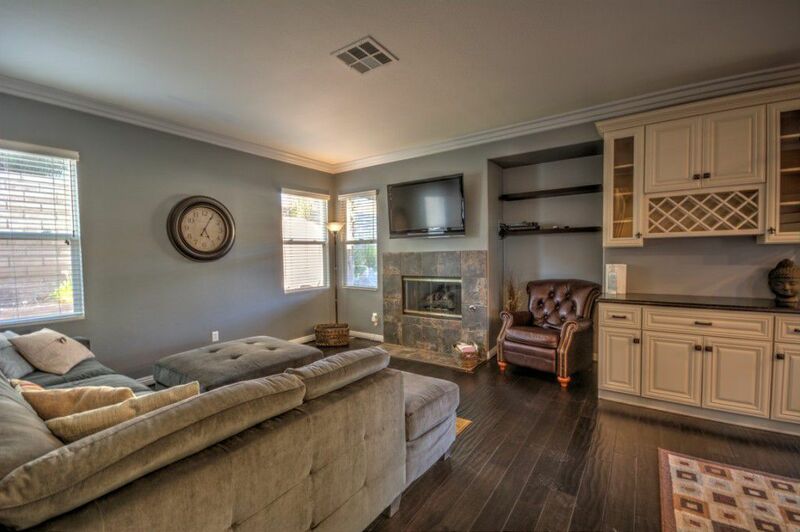 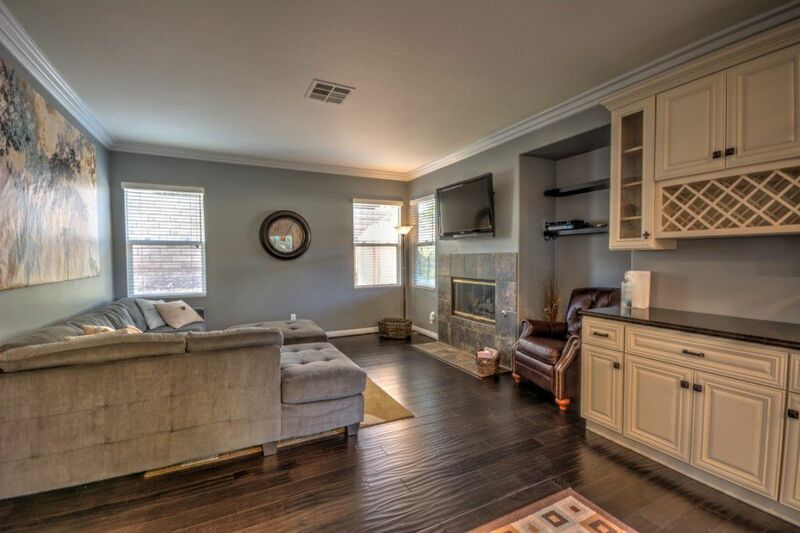 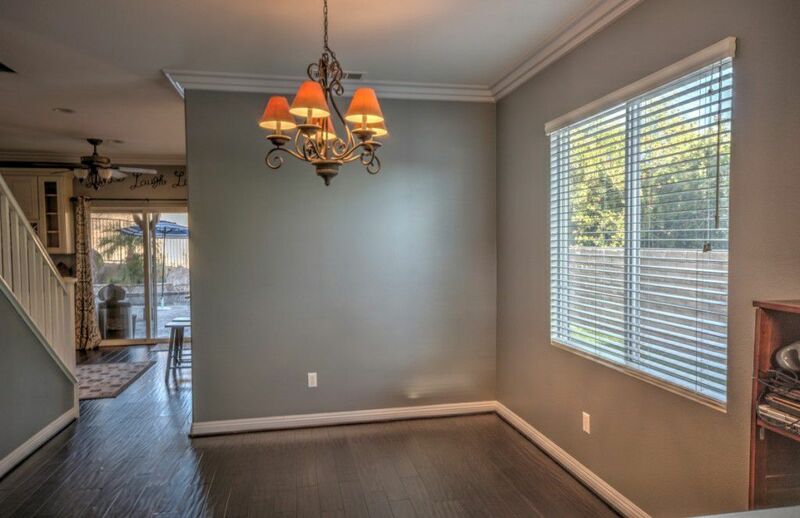 Enjoy entertaining and family gatherings in the large family room. 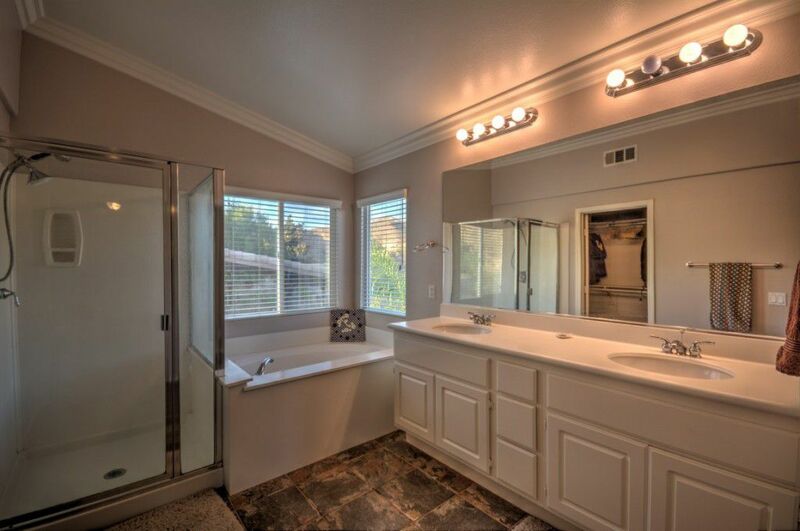 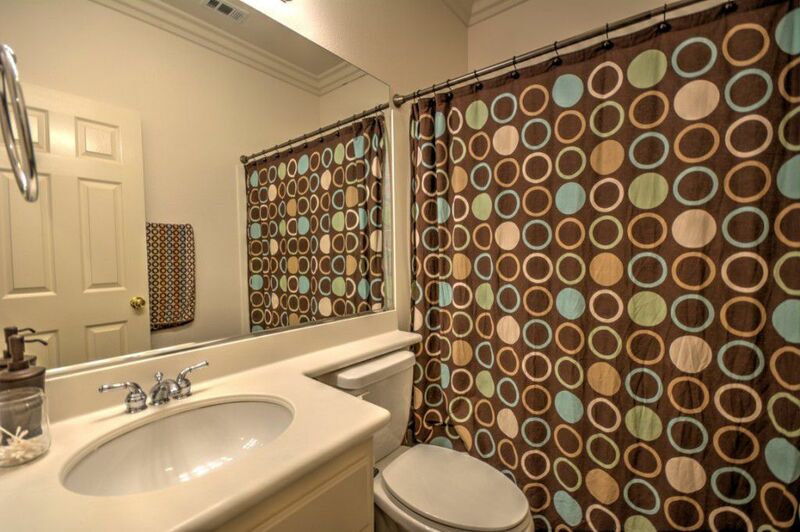 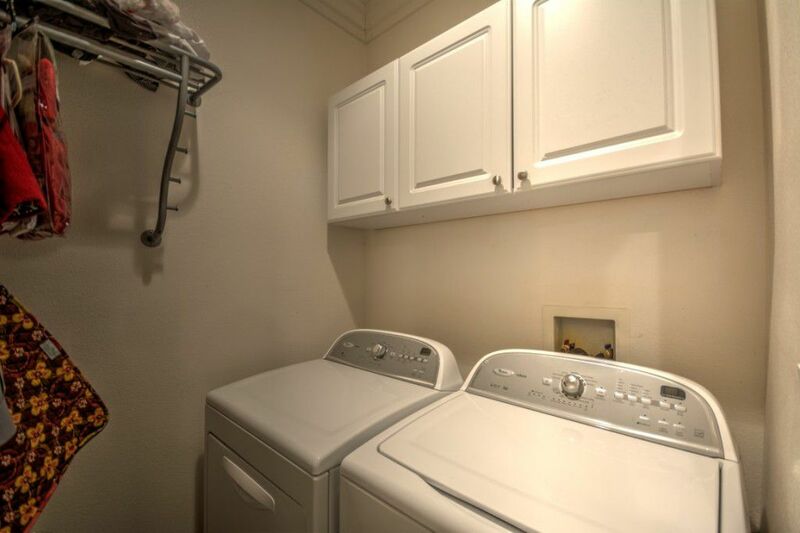 Downstairs you’ll also find a guest room and full bath. 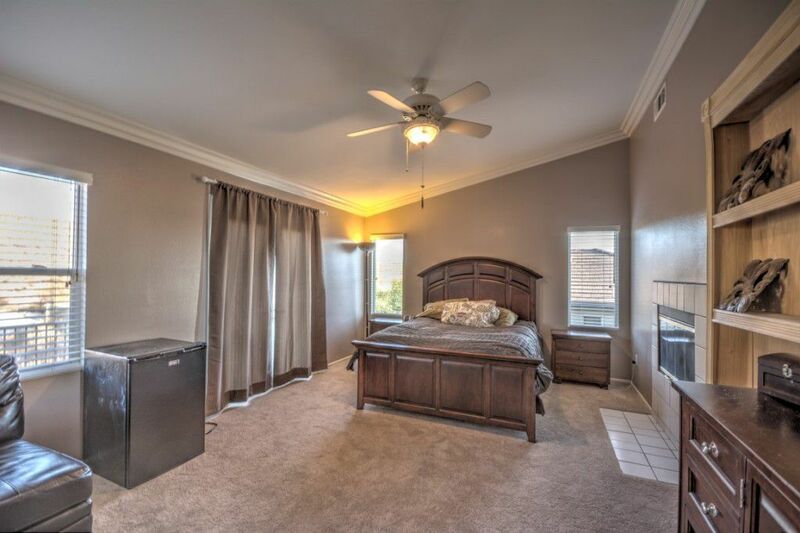 The spacious master suite features its own hideaway retreat and balcony, and is complete with a private bath and large walk in closet. 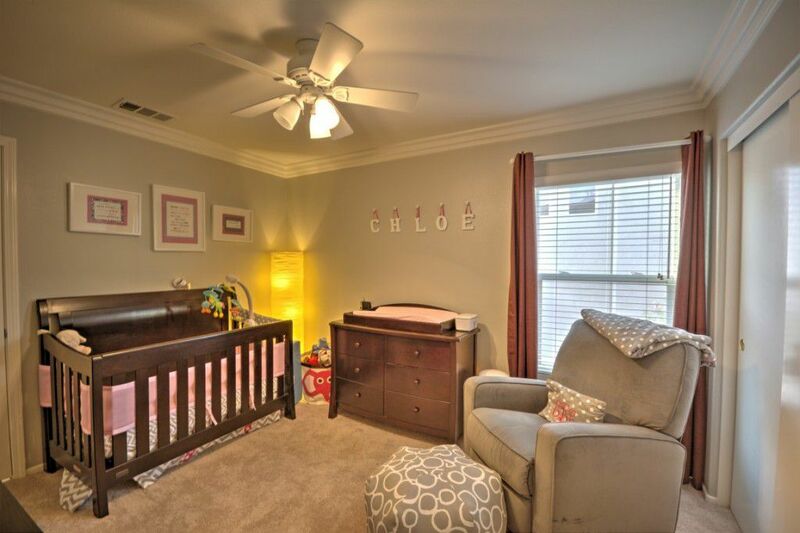 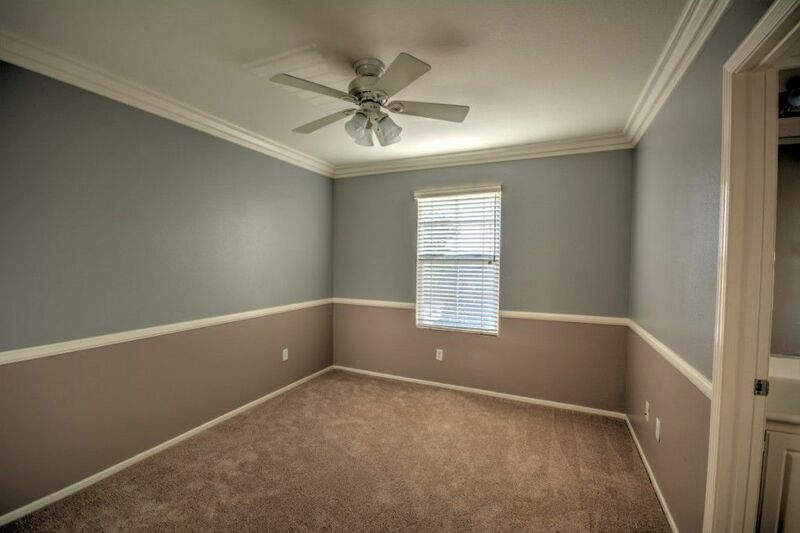 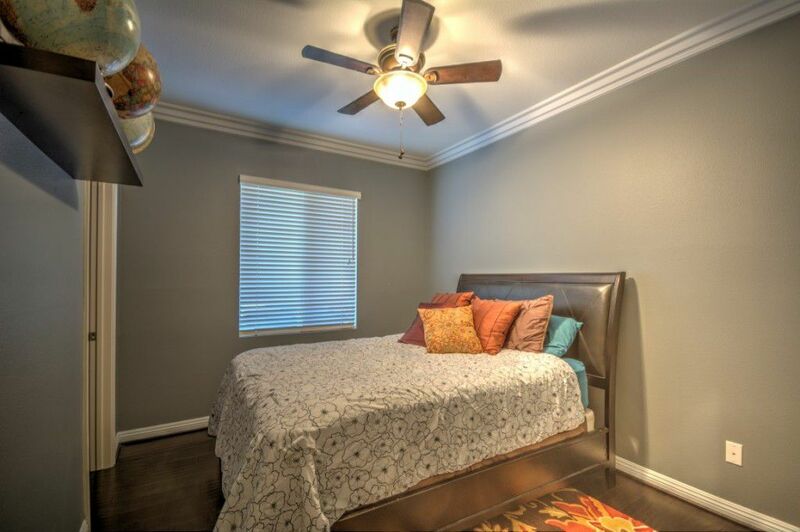 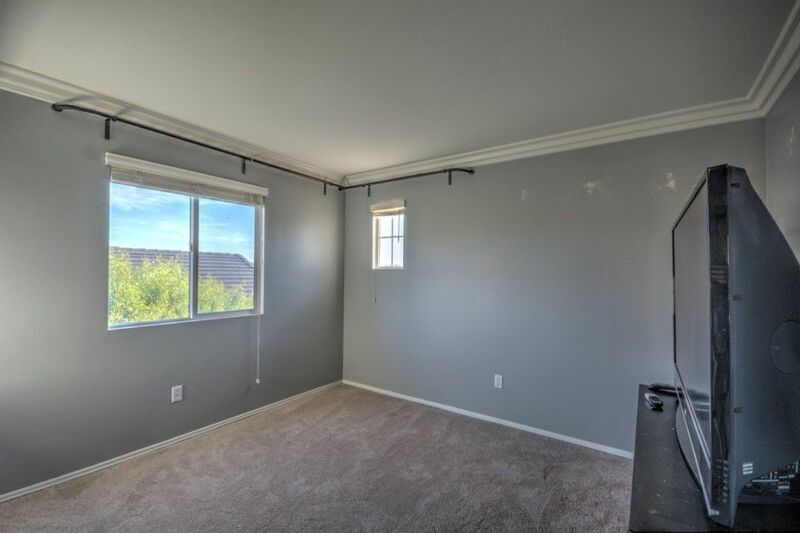 Two more bedrooms upstairs are perfect for your growing family. 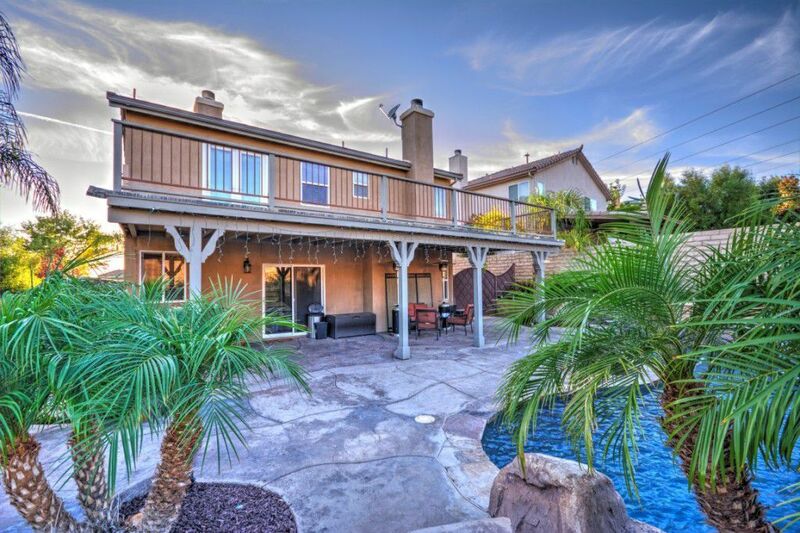 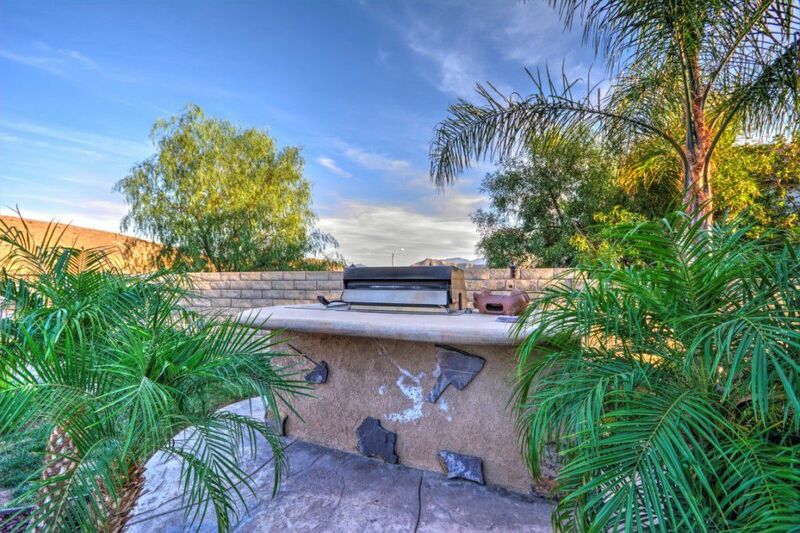 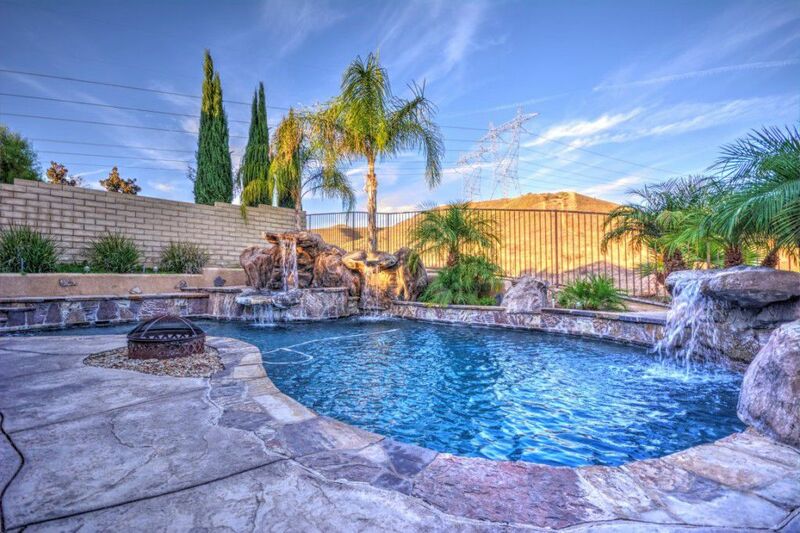 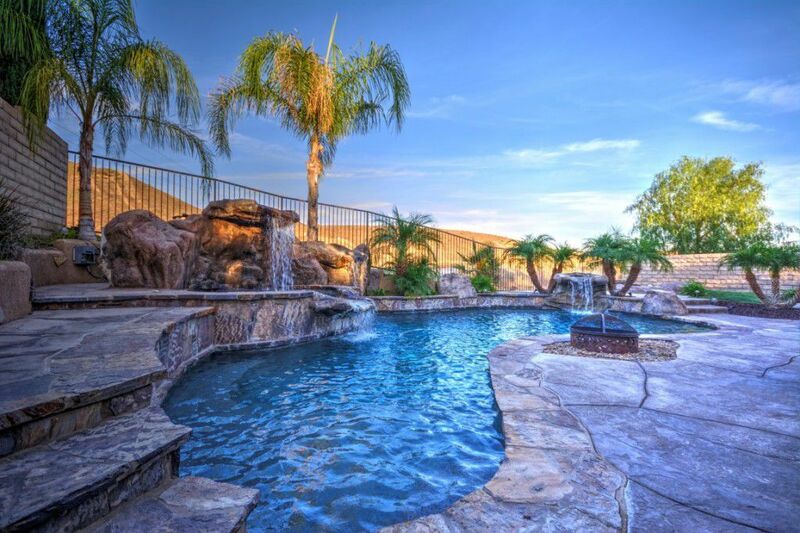 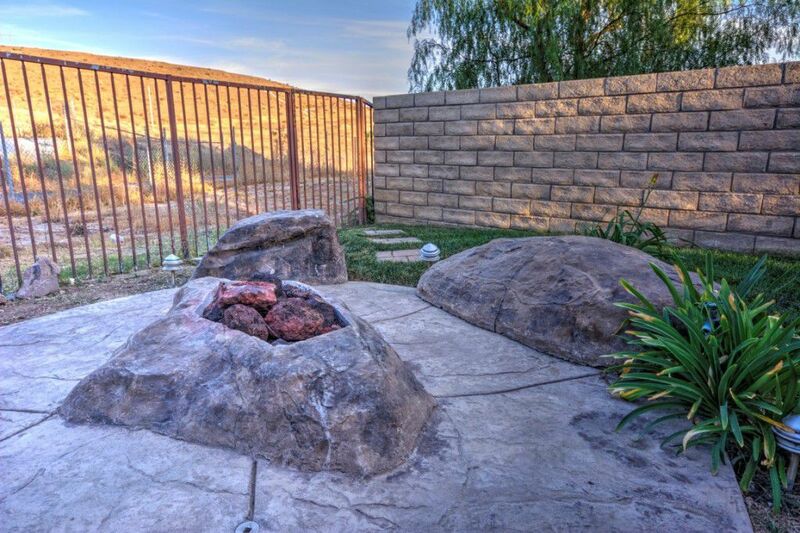 The backyard comes with a pool and spa with a built in waterscape, built in barbeque and fire pit, and covered patio. 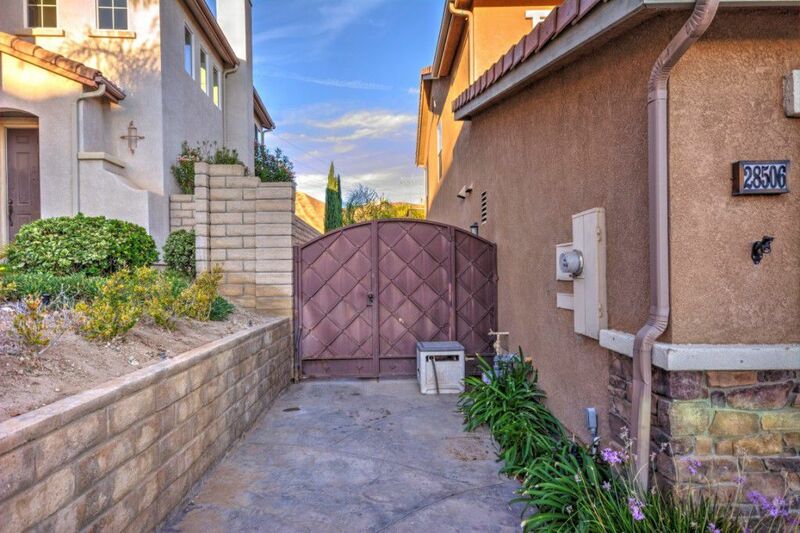 The side of the home is large enough to store all of your favorite recreational outdoor toys. 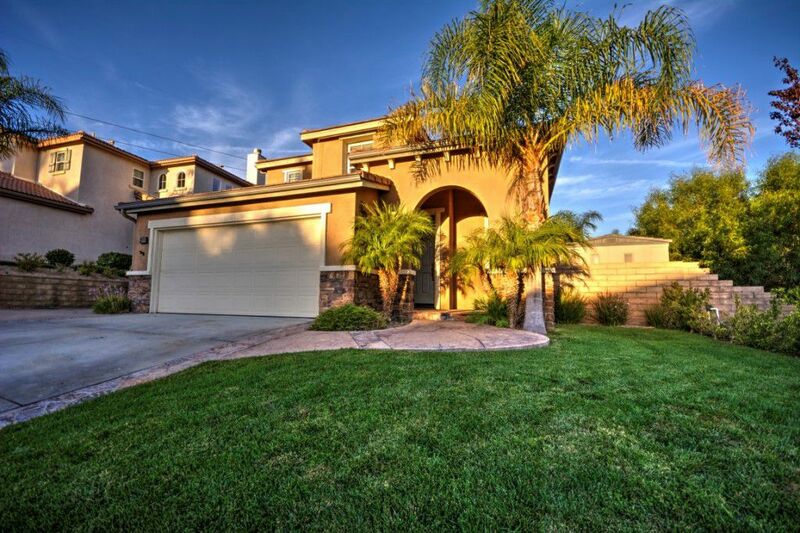 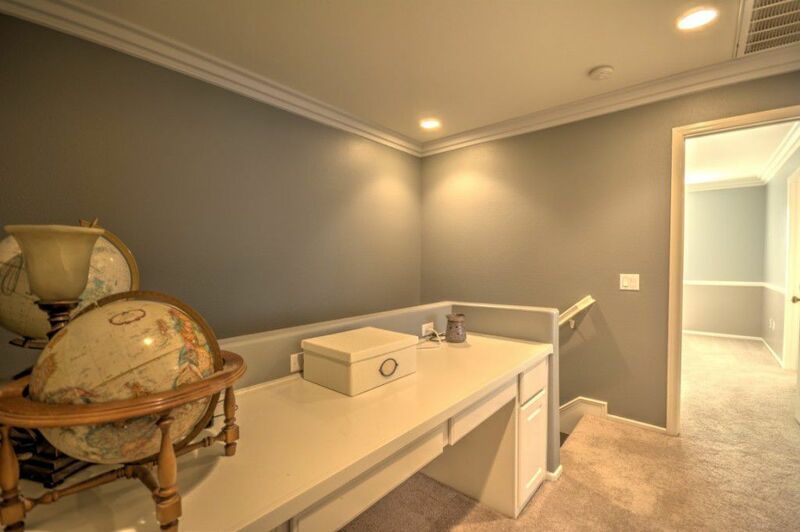 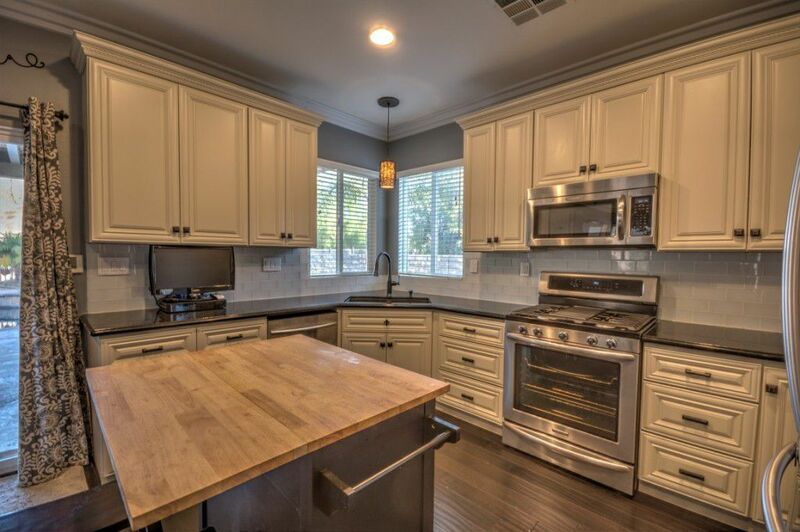 This is a great home in a great neighborhood located in one of the most desirable sections of Saugus in the Santa Clarita Valley.